I am taking lessons and my instructor introduced me to arpeggios (but was also calling them triads). For some reason...the concept is not making sense in my brain and I am struggling to figure out how to play them and use them. Anyone who understands this...could you lead me to a link that help me understand what I'm trying to learn. I want to practice and have a good working understanding by our next lesson-- but that is proving difficult since I don't really understand. Bear in mind, I'm very new to this instrument! 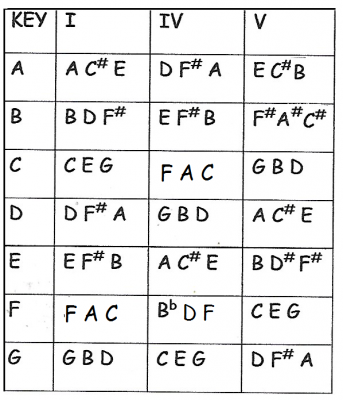 I took piano as a child and have *some* understanding of music theory...but translating that understanding to violin has been a little bit of a challenge. Here you go. I started learning chords so I had something for playing back up at a jam. 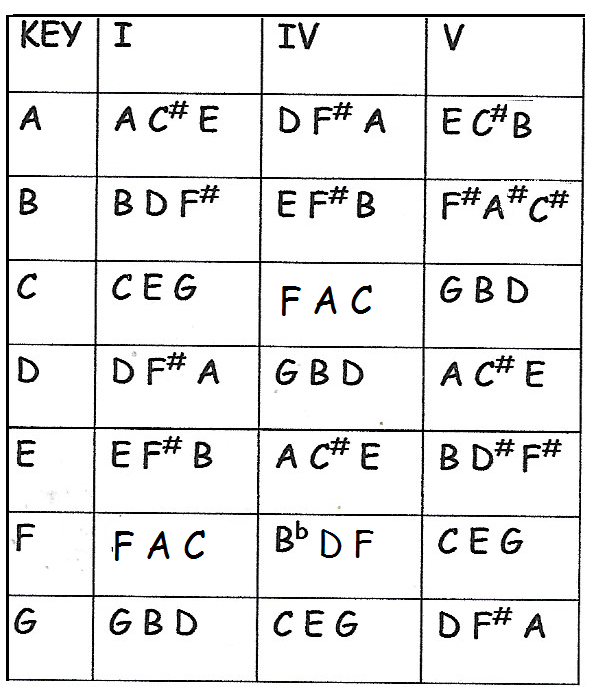 I condensed the information to have a cheat sheet at the actual jam session. 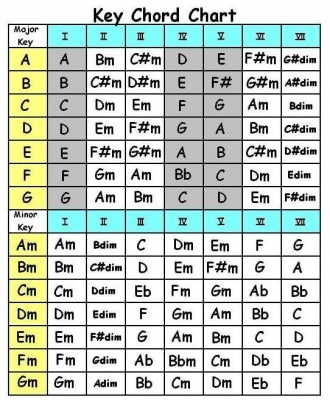 Oh wait, do they add up to the chords? Ah!! Thank you!!!! That is super helpful! Your cheat sheet has a few mistakes. 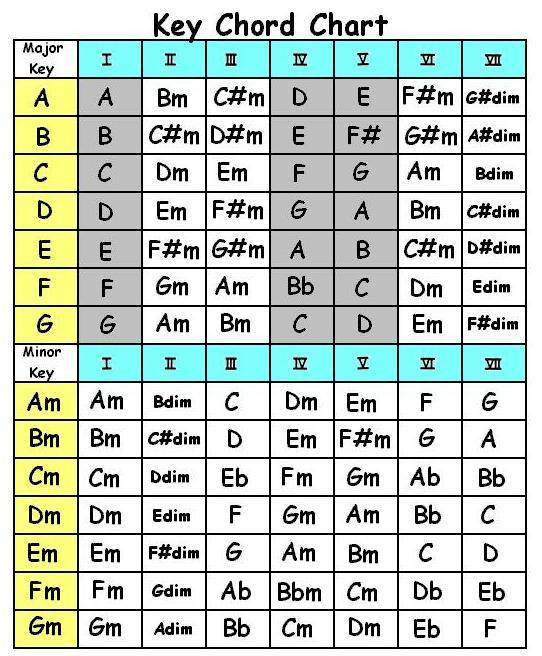 Recheck your B and E chords. Fiddlerman Thank you!! Would that be B D# F ? and E G# B ? Luckily these are not used as much at jam. I have yet to learn the guitar shapes for those chords!!! When they are mentioned in a song I do the muted chop. One area of progress - I am finally able to hear the need for a chord change or that there has been a change. schaick very very cool charts. Thank you!